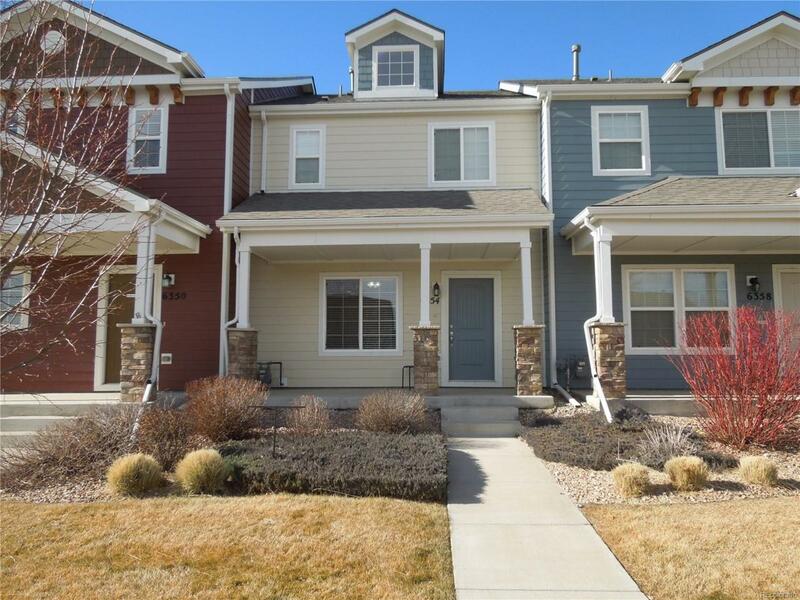 Beautiful move in ready town home. Looks and feels like a new unit. This well maintained home has 2 large bedrooms on the upper level. Large 5 piece master bathroom complete with a spacious walk in closet. Convenient upstairs laundry. Spacious kitchen with a counter bar and eat in area. The open floor plan feels like a single family home. 2 car garage and fenced in cozy backyard are an added benefit. Great location close to military bases, schools, shopping and parks. This affordable town home is a must see! Offered by Fortress Real Estate West.